Set up a monthly standing order or give a one-off gift via your bank or building society by sending us an Email Request; we will then send you our Charity Bank details. Donating in this way ensures 100% of your donation goes directly to our projects. Completing and returning the available Gift Aid form means The T.E.A Project can claim an additional 25 % on your donation at no extra cost to yourself. We will keep you updated on the work and impact that your donation has enabled so you can continue to appreciate the real benefit. The Government operates a scheme called Gift Aid that allows charities to claim the basic rate tax on every pound donated. So if you donated £100 to The T.E.A Project, it means that you’ll actually be giving us at least £125. This provides us with the minimum information required for us to be able to claim Gift Aid on a donation. Gift Aid can be claimed on individual and sponsorship donations that are made to The T.E.A Project. Gift Aid applies only to ‘gifts’. That means we can’t use Gift Aid to boost fundraising totals on activities where people have been charged an entry fee, made a purchase;or have entered a competition. This also extends to activities where the donor can’t be traced (such as giving to collections). A donation to The T.E.A Project enables us to provide the essential training and workshops needed to empower vulnerable children living in poverty. A gift of £10 provides vital T.E.A-Training materials, £30 funds one fully staffed & equipped day of L.I.F.E. Training and £100 allows The T.E.A Project to employ a local Project Worker full time. We are a grass roots charity doing some big work. Every penny is felt. Your donation is vital to that success. "Thank You - You make The T.E.A Project possible"
Chldren are not people of tomorrow but are people of today. The T.E.A Project is a children’s rights led organisation. We believe that all children have the right to Provision, Prevention, Participation & Protection. 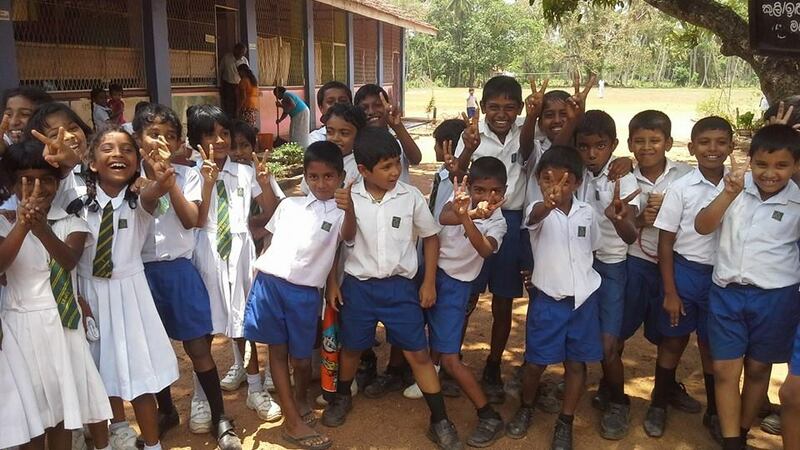 Programmes in English, Sinhala and Tamil promote health, safety, well-being and empowerment of children. 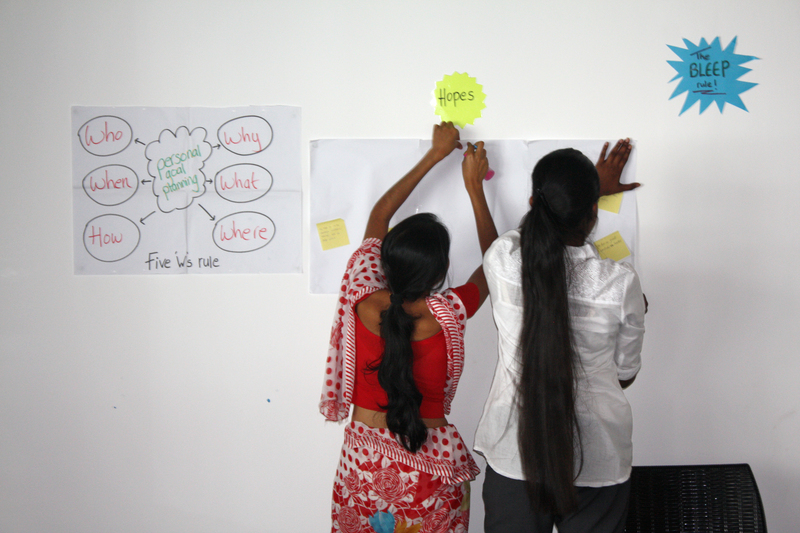 We train professionals to develop best practice methods and uphold children’s rights. We believe the empowerment of children is central to poverty alleviation. The project supports child care services at local and national level to improve standards and provision; encouraging service providers to value the contribution made by children. 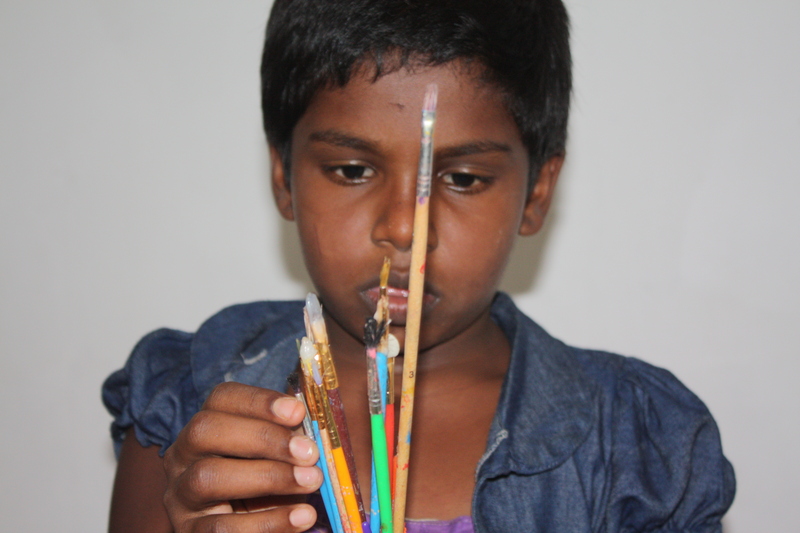 The project promotes the voice of every child and actively engages with children to make change. We advocate for children and run education programmes to increase practical awareness of the universal rights and principles enshrined in the UN Convention on the Rights of the Child. 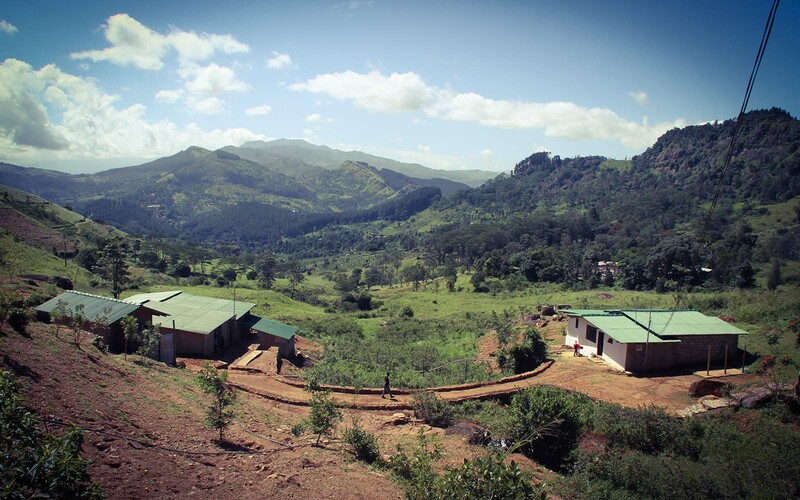 Learn more about Sri Lanka View Our Programmes JOIN US! L.I.F.E is the pathway to lead young peoples journeys with confidence. We are Really Proud of Our Kind Partners. All children are empowered to participate in the realisation of their rights and achieve the maximum potential in life without discrimination. To improve opportunities for vulnerable children through training, empowerment and awareness programmes that stimulate learning, develop prospects and increase life chances. We work to ensure that all children are safe, happy and healthy. Copyright © 2019 The T.E.A Project. All Rights Reserved.